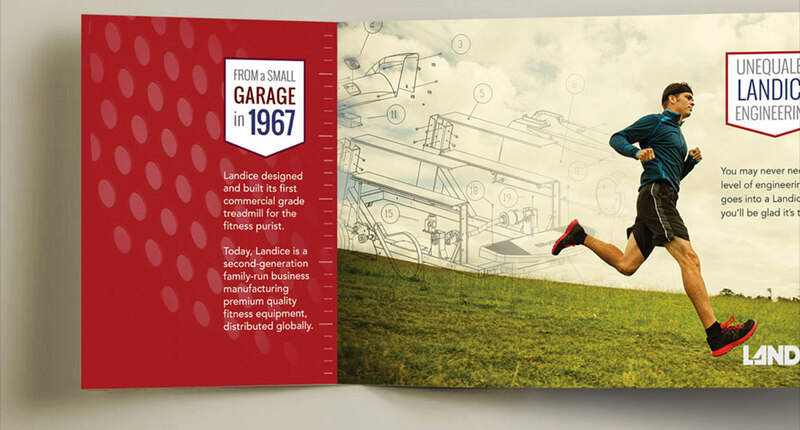 Landice, Inc. makes some of the best treadmills and elliptical trainers found in the high-end fitness market, and it's all done in the USA, backed up with lifetime warranties. The company wanted to take a pulse check on their market - find out what their customers and dealers thought of them and explore ways to enhance their existing products in hopes of selling more. We think Groupable is one of the coolest concepts in the social media marketplace and are delighted to work with them.